Please SelectA. 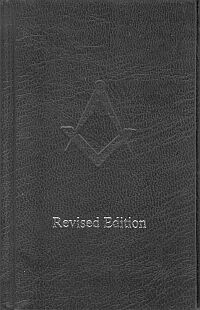 LewisArrowAugustine PBio Medical Pub..Cambridge Unive..Gemini Publicat..Ian AllanLewis MasonicLewis Publishin..Light & BostonLodgeroomM Evans & Co In..Macoy Pub & Mas..Merkur Publishi..New Mind Produc..Olivier Dorche/..Pantagraph Prin..Premier Metropo..Priory Publicat..QC Corresponden..Thames and Huds..The Supreme Cou..Toye Kenning & ..Watkins Publish.. 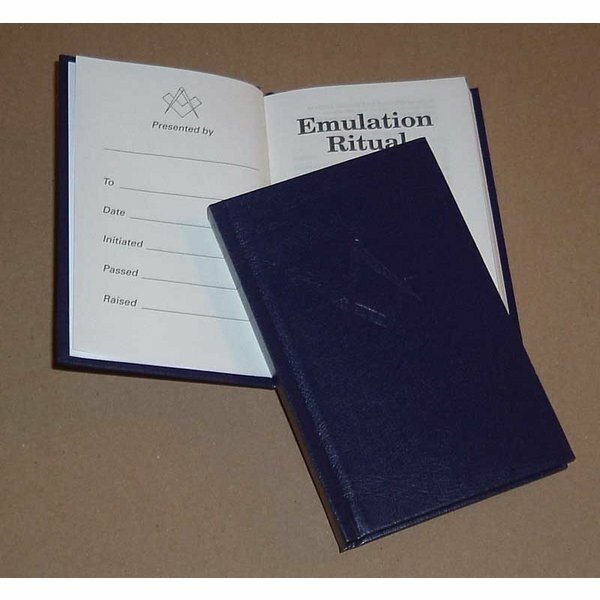 This book contains the Official 13th Edition of the Emulation ritual of the Three Degrees of Craft Freemasonry and the installation ceremony with notes and guidelines on ritual procedure and practice. With updated and improved rubric for improved clarity and precision.. This product was added to our catalog on 20/05/2011. Unfortunately, you have not entered all the required information in your MailChimp setup.